By MadJik, October 2, 2017 in Plugins - Publishing ONLY! Tournesol is the common french name of the sunflower. 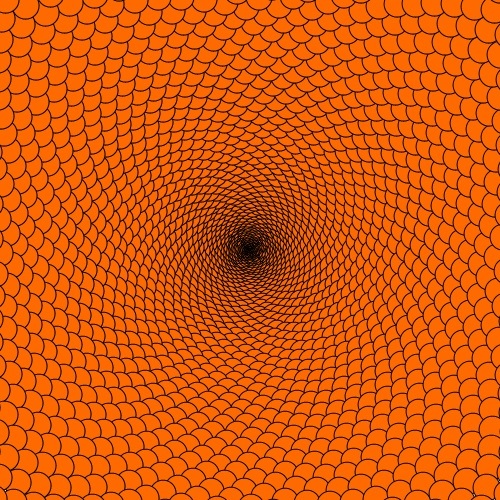 This effect uses a formula to place circles (or squares) as the seeds of this flower. The MadJik's All plugins package is available! This plugin is added to the menu Effects, submenu Texture. Number of seeds to draw. Big value could require more time/CPU if radius are large too. Factor of the formula. 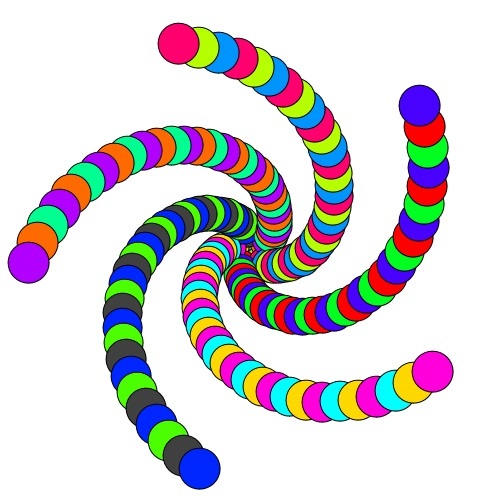 Seeds are following several spirals. 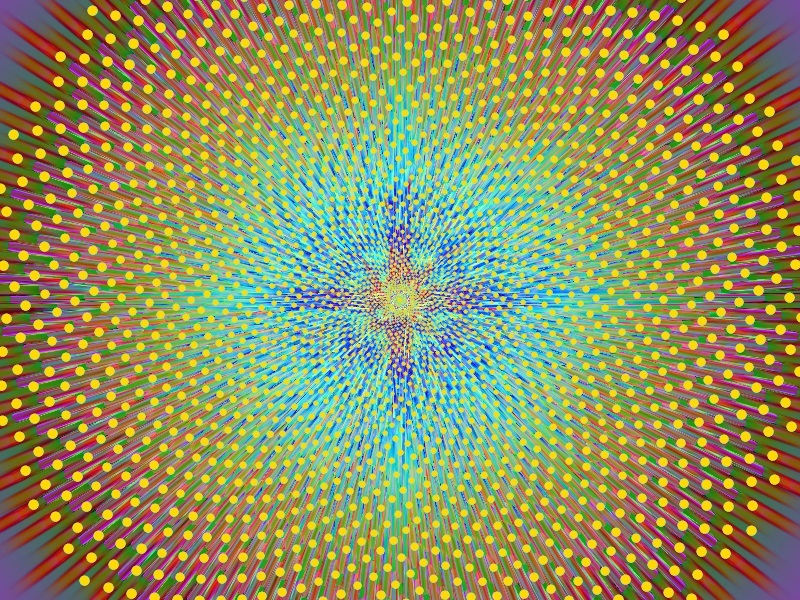 The frequency value could open/close the spirals. Increase/Decrease the size of the “flower”. Increase/Decrease the size of the internal radius. Negative values could be used. Increase/Decrease the minimum size of the seeds. Aspect ratio horizontal/vertical of the “flower”. 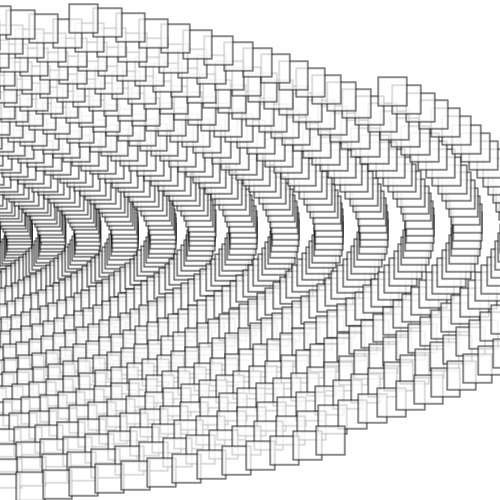 Aspect ratio horizontal/vertical of the seed (to make ellipses). It works only with the current palette of colors! 0 to use primary and secondary colors. 1-96 to load the colors from the current palette. 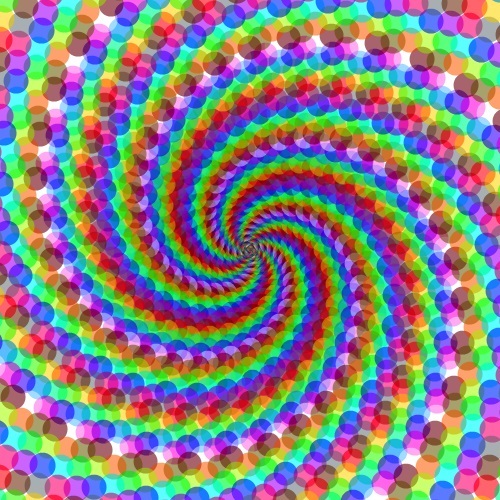 Each colors are repeated sequentially around the spirals of seeds. As example from the standard palette (black, dark grey, red, orange, yellow, etc.) you could choose to skip black and dark grey, by setting the value to 3 to start by red color. 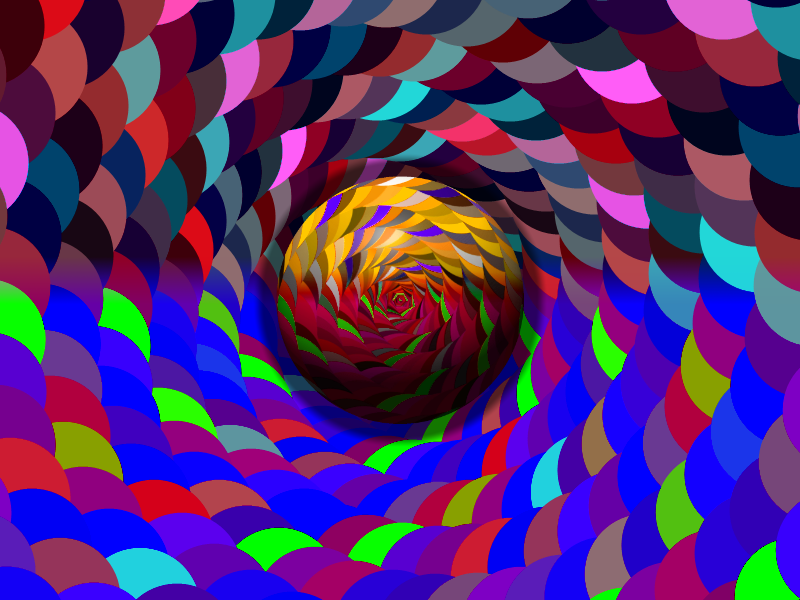 The color index is modulo 96 (total number of colors in a palette). Select the level of transparency. As most of seeds are overlaying the transparency adds more effects. Use this to move the center of the flower. When “colors from palette” is zero the seeds are using primary color. Check the box to use alternatively with secondary color. If checked draw a black border around the seeds. If checked the circles of seeds are replaced by squares. Check/Uncheck to choose as you like. Let me see what you could do with it! Once I have the post number, I have to update the plugin and upload it. Then I write the full version of the plugin introduction. @MadJik! A new plugin, very nice. (Sorry!!! Tomorrow I give the points.) Thank you very much for your effort. Again...WOW!! I combined your updated Lightrays with your new plugin, Tournesol, and got this. I have a color scheme going on.....I can see there are literally thousands of possible combinations! Excellent!!! I won't say Thank you to thank me! But yes thank you all !!! @LionsDragon! @ReMake! @MadJik! @Eli! and @lynxster4! You are always welcome. Thank you very much for the rep. points. 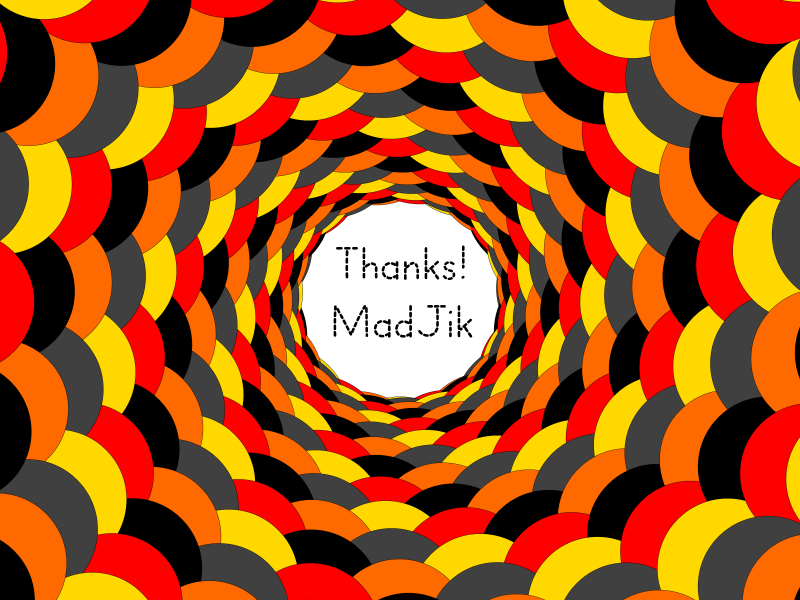 May thanks @Madjik for yet again another Plugin. Here are my attempts. Thanks for this plugin. Here are my results! @lifeday! Really nice entries, well done. Thank you for sharing.